There is simply no place in the world like summer camp. To create a universe where children can grow and mature, be surrounded by role models with positive energy and spirit, all while having the time of their lives is not only important for our children’s development — it’s central to it. We like to say that campers may leave camp but camp will never leave them. The impact that summer camp has on children is fundamental to our commitment to provide not only a camp of value – with incredible fun, trips, activities, and events – but also one that instills human values: Teaching our campers the importance of paying respect, showing appreciation for others, building skills, approaching everything with heart and soul, and living in a community with a sense of the importance of caring for others. 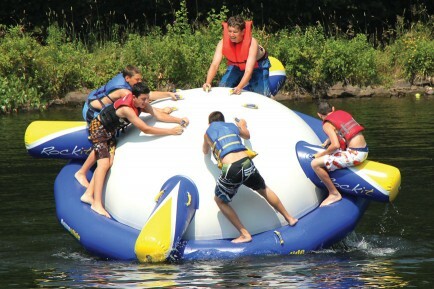 Iroquois Springs is magical, something that changes peoples lives – both the campers and the staff members that choose to join our community, give it their all, and make an indelible impact on the campers in their care. What a powerful opportunity! 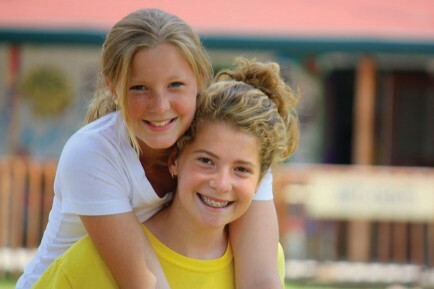 We have such a wonderful group of campers who have bought into what Iroquois Springs is all about, and are able to make our community a better place by their presence within it. Enjoy the website and contact us anytime!